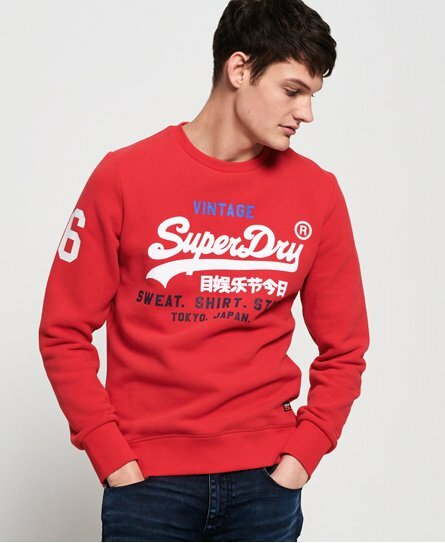 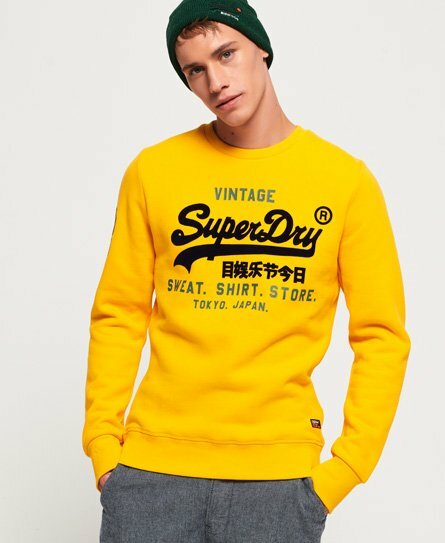 Whether you are looking for simple understated style or want a pop of colour, we have the perfect crew neck for you. 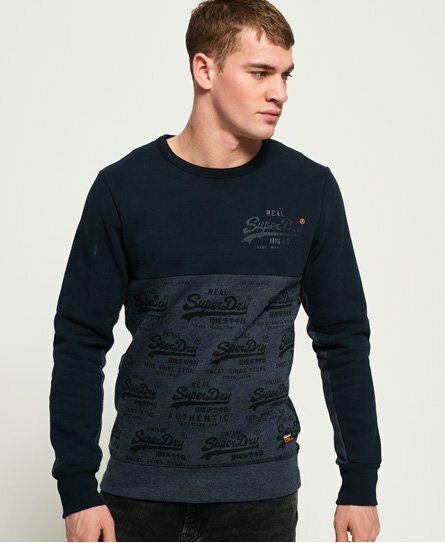 This comfy classic breathes effortless style and is a staple of any wardrobe. 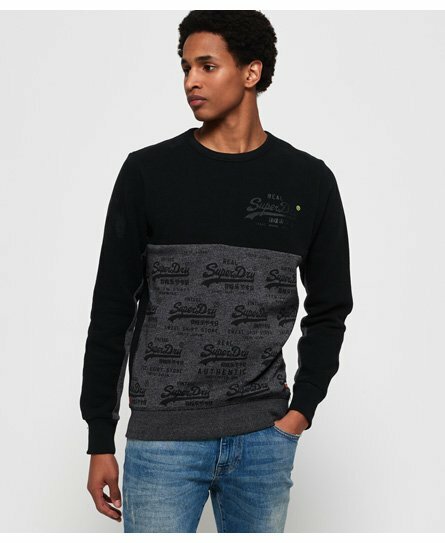 Team your crew neck with some skinny jeans for a smarter going out look.